Innovative Building Solutions’ pre-assembled buildings are the most cost-effective way to quickly build on a small space, either indoors or outdoors, for a variety of needs . Innovative Building Solutions is an official supplier and installer, providing start-to-finish solutions, allowing you to prepare for when it is ready for use. 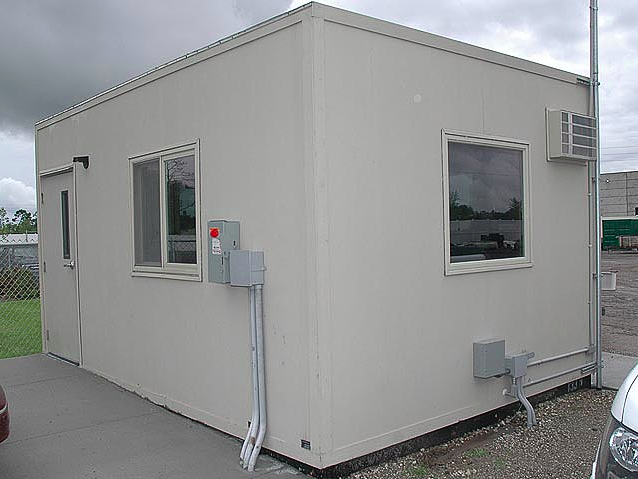 Pre-assembled buildings have been applied as; Guard houses, smoking shelters, parking booths, pay-and-display shelters, cashier booths, bus shelters, passageways, toll booths, gate houses, equipment shelters, ticket booths, trailer booths, and many other options. Innovative Building Solutions Offers a wide variety of construction options and amenities in our pre-assembled buildings. 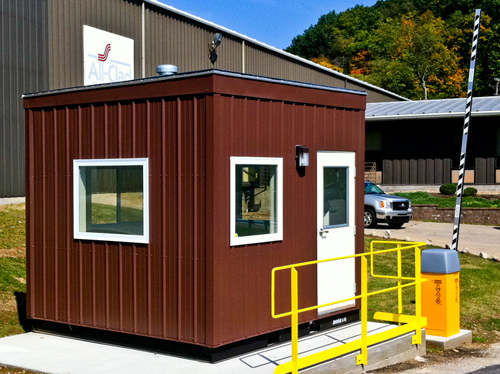 From ballistic rated guardhouses to kiosks with a standing seam metal roof and brick facade. Completed wiring per NEC code with all HVAC requirements. Our building are ready for immediate use. Choose from many acrylic finishes, and custom designs to fit your exact requirements. Innovative Building Solutions provides pre-assembled offices, large or small, re-locatable or permanent, interior or exterior applications for your growing company. 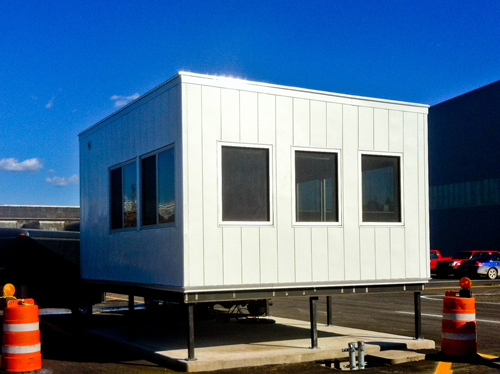 Our field offices, shipping & receiving offices and construction trailers are of the highest quality and have unlimited applications with the option of two-story units. Innovative Building Solutions offers two types of control room: Panelized or pre-assembled steel enclosures with customizable operator cabins and control rooms. 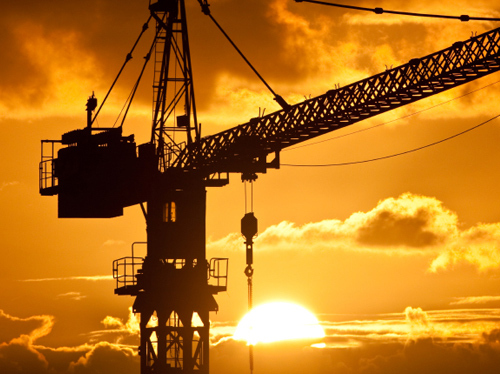 We engineer, design, fabricate and supply all new or refurbished equipment. With outstanding insulation and HVAC systems which provide constant temperature control, sensitive electronics are well protected. They can be set-up quickly or broken down easily without losing any of the original materials. Fully assembled models with forklift structures are available. 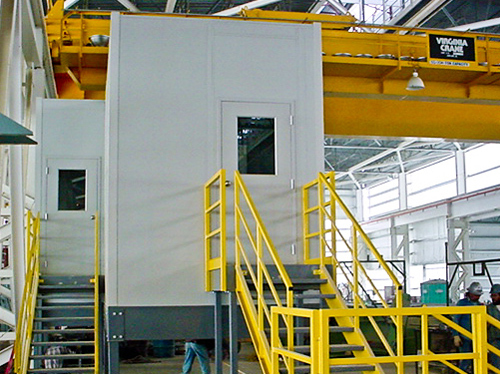 Innovative Building Solutions provides new and totally pre-assembled, fully customizable, crane or operator cabs. We also have the capability to retrofit existing cabs to increase visibility or provide a better working environment in heavy industrial conditions.